The founder of Maharishi Purusha program. 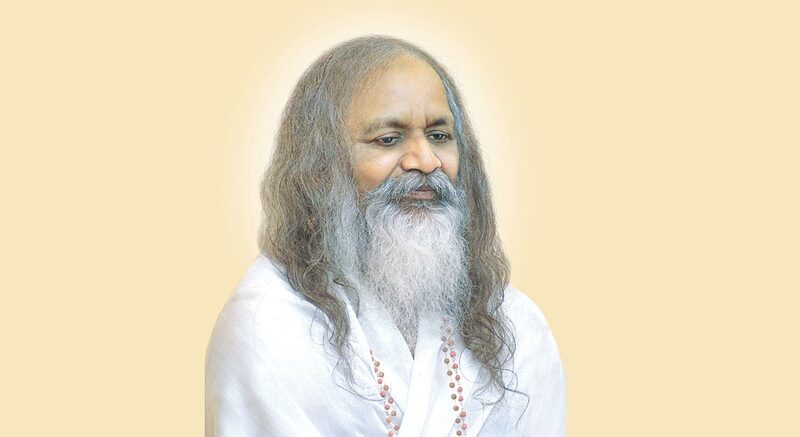 Maharishi Mahesh Yogi is widely regarded as the foremost scientist and teacher in the field of consciousness. 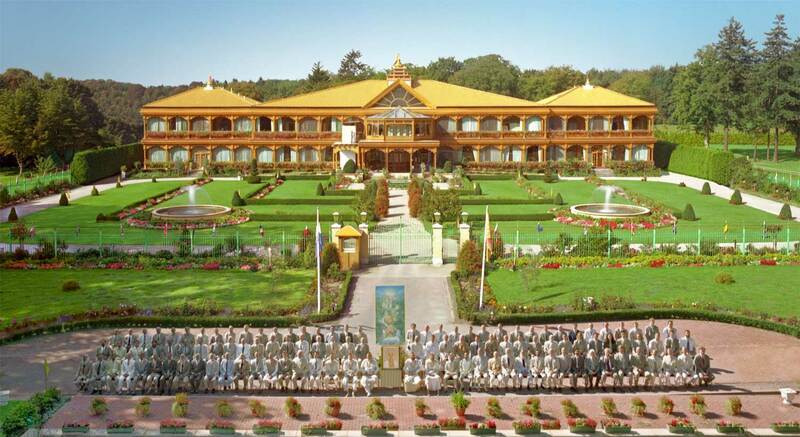 Every aspect of the PurushaSM program has been carefully designed by Maharishi for those who wish to dedicate themselves fully to the most rapid pace of evolution possible. 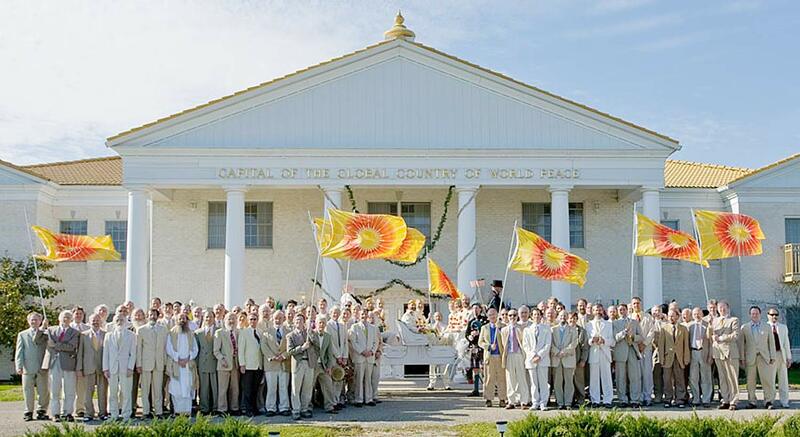 We invite you to support the Maharishi Purusha Program in order to help achieve the goal of Heaven on Earth for all mankind. 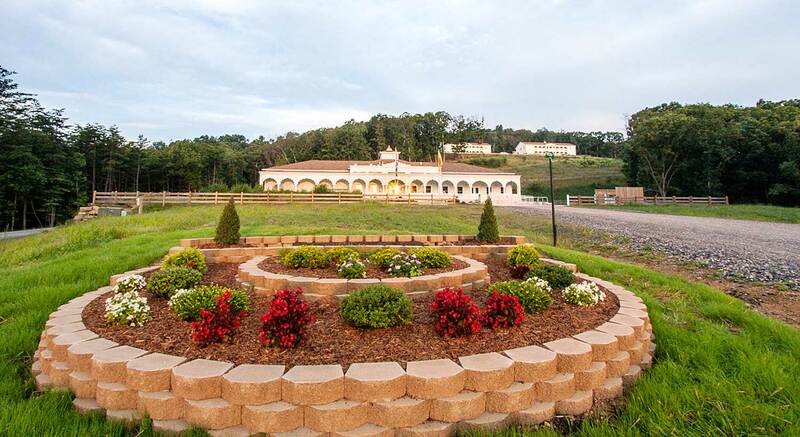 Maharishi established the Maharishi Purusha CapitalSM in West Virginia, USA as a permanent home for the Maharishi Purusha Program. 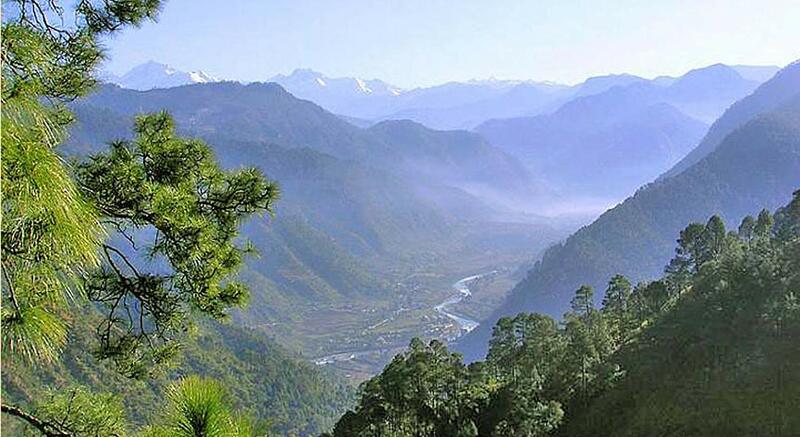 These courses provide a rare opportunity to experience for yourself the unfoldment of the field of all possibilities in an atmosphere of Himalayan spirituality and American luxury. Get all the latest news and developments. Subscribe to our newsletter and access our newsletter archive. Looking for an enlightening work environment? 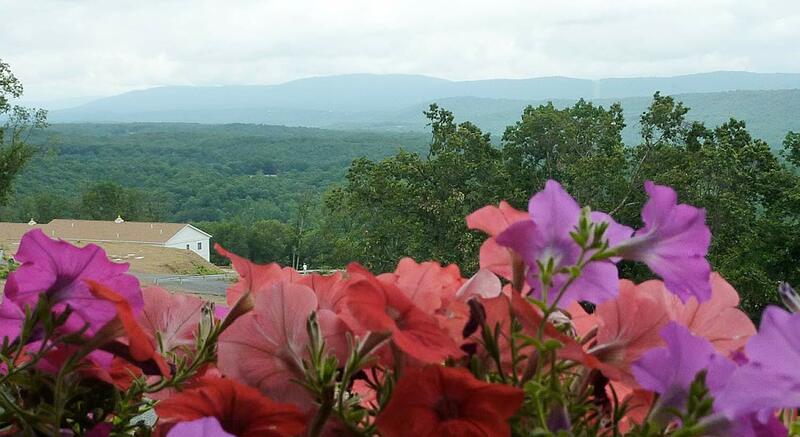 Look for our available staff positions. Download our yearly calendar, course schedule, mailings and more. Do you have questions or want to make comments or suggestions? We would like to hear from you. 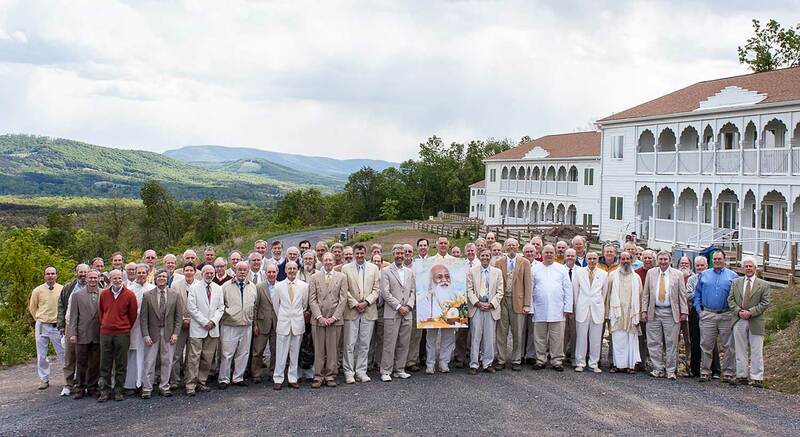 © Maharishi Purusha Program. All rights reserved. Legal Information.